Eatery owner: Business from MLB fans "changed my life"
America's favorite pastime often helps folks outside the ballpark make some big scores of their own. 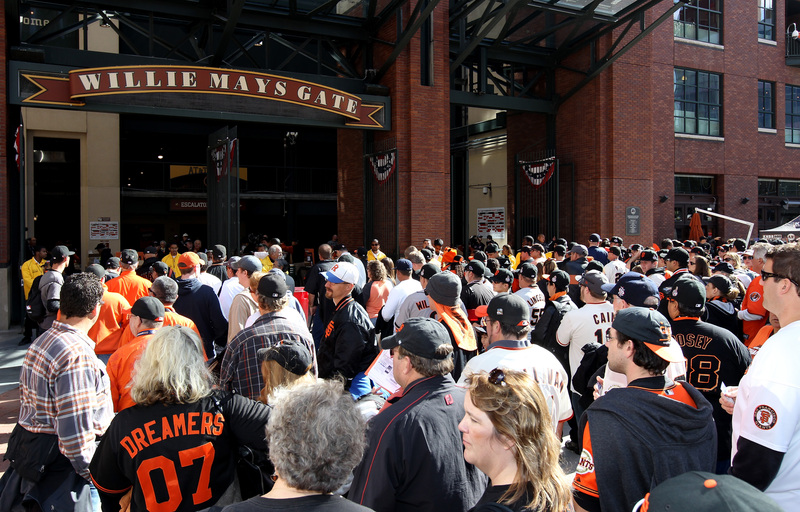 Every spring, baseball fans nationwide pack into stadiums to root for their team. But before and after the game, many like to eat and drink near the park. That's big business for Peter Osbourne, who owns MoMo's restaurant across from the San Francisco Giants home field. He credits the team's success for his own. As part of his series "The Business of Baseball," CBS Radio's Brian Banmiller talked to Osbourne about how baseball has affected his bottom line. "It's changed my life, I'm not going to lie to you," Osbourne told CBS Radio's Brian Banmiller. "I think it's changed the city's life as a matter of fact and I'm just part of that evolution. It's a dynamic, vibrant ingredient to every major metropolitan area." He may be right. Bars and restaurants are packed near stadiums such as Denver's Coors Field and Baltimore's Camden Yards. Remember that quote from the movie "Field of Dreams" - if you build it, they will come. Of course, it also helps if your team has a winning season. For more from Osbourne, go to banmilleronbusiness.com.